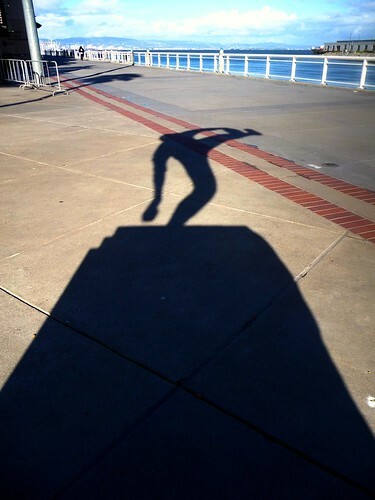 That is a terrific shadow shot! Hope he didn't take a fall!! Have a great week! Oh man. Stop making me miss you guys so much. Always worth the stop here to see what you've posted! Once again, you do not disappoint! Excellent!